Support the existing 4-H Youth Development Program and build capacity. There is not a typical day. Every day is exciting and varied. Hearing youth express the impact that my work has had on their lives. The people! Both of the UCCE staff members that I work with. The many youth and volunteers who I serve. The collaborators and non-profits that share similar goals. And the general public I get to share the merits of 4-H with. 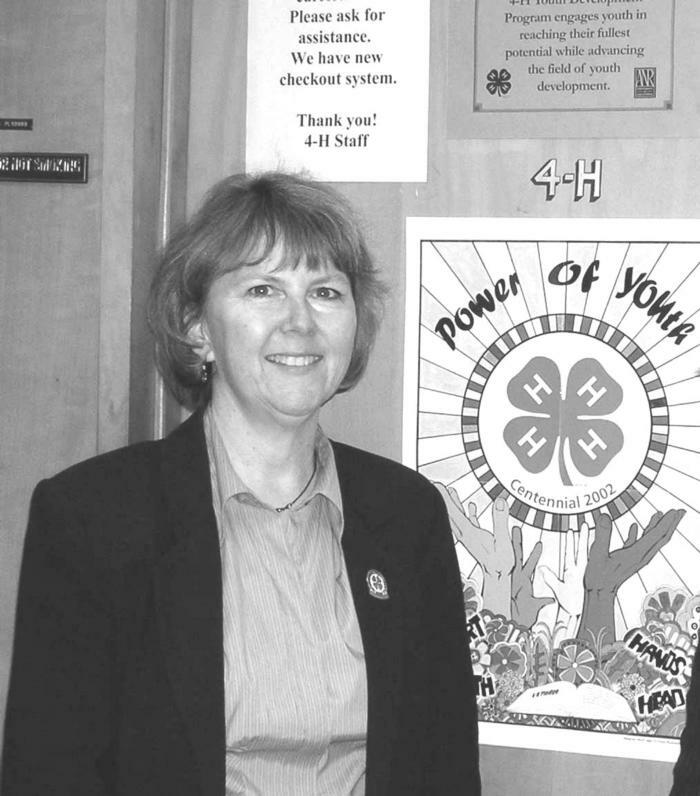 I was a youth in 4-H for 10 years, where I gained invaluable skills and partook of opportunities I wouldn't have had without 4-H. I was a volunteer leader while my children were in 4-H. I completed college and my teaching credential to work with youth. When the job came open that combined all these loves... I applied. The rest is history.